This First Saturday in May has passed, but Derby is Every Day at the Kentucky Derby Museum! 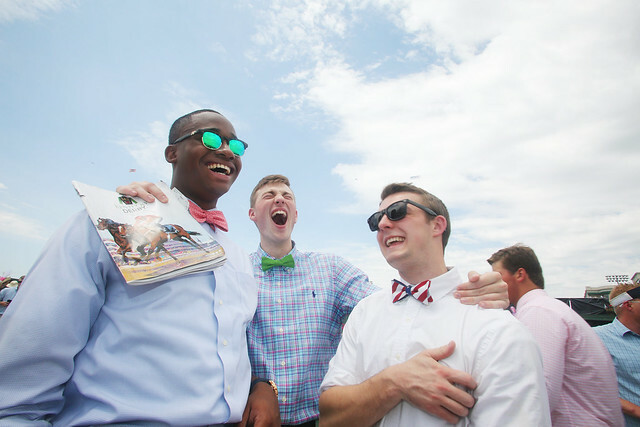 We're taking a look back at Kentucky Derby 142 with this gorgeous video, capturing the day! Were you there? Maybe you'll see yourself. Check out our Flickr album capturing the essence of the day!